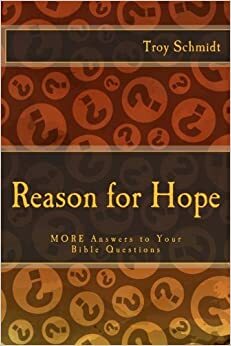 Reason For Hope: Do you think the book "Heaven is for Real" is for real? 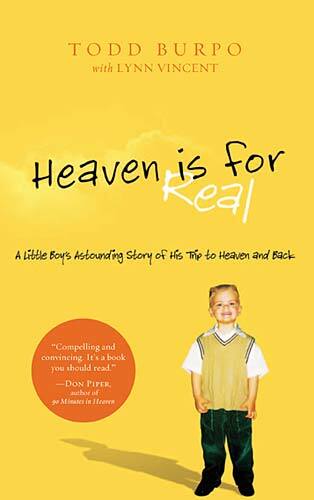 Do you think the book "Heaven is for Real" is for real? Certainly the Burpo family experienced something unique and sometimes unexplainable when their 4 year old son Colton was undergoing emergency surgery for an appendectomy. A year afterwards Colton began to share things that he saw during that surgery about heaven, God and loved ones who passed away before him. He met his miscarried sister who his parents previously told him nothing about. Met his deceased grandfather (who died when Colton's dad was a kid) and knew details about him, picking out his picture from a photo. He sat on Jesus' lap. Jesus told Colton John the Baptist baptized him. He met John the Baptist. Jesus rode on a rainbow horse. Jesus had red marks on his hand and feet, purple clothes, pretty eyes, beard, a crown with a pink diamond. Children in heaven had wings and everyone flew. He met Gabriel who was real nice. Everyone had lights (halos) over their heads. Jesus said he told Colton's dad to become a pastor. There were thrones everywhere and Jesus sat next to His Father. Colton sat by the Holy Spirit. It never got dark there. Jesus told him that he died on the cross so we could see God. Nobody got old or wore glasses. Jesus told him to go back to earth. As he died, Colton said saw his mom and dad in separate rooms and described what they were doing. God shot power down from heaven. People had swords in heaven. There is a coming war that heaven is preparing for. It never appears that the Burpos have any wrong intentions in writing his book. The information they communicated is biblical, per se, none of it contradicting what the Bible says, though at times it takes traditions (halos and children with angel wings) and metaphors (swords) and makes them realities. How could Colton visit heaven if he never died during surgery? Surgeons said he never flat lined, begging the question did his soul leave his body? Why would Colton see, hear and experience as much as the prophet Isaiah and almost as much as the Apostle John in Revelation? Prophets and apostles never saw some of the things that some 4 year old from Nebraska saw. Why would God need to communicate this vision of heaven again, if the Bible already does an excellent job? Is our faith that weak that we need more proof? Could the images be an active imagination of a four year old? Why did it take Colton a year to communicate what he saw? Why didn't he share it right away? Did his mind begin to form the story over so much time? Colton grew up in a Christian family that routinely read and spoke about the Bible. His brain retained that information. Death/near-death experiences play tricks on the mind with the lack of blood flow and the mixture of narcotics, meant to help someone sleep, causing hallucinations. Colton is obviously a bright, imaginative kid. He's smarter than your average 4-5 year old. His imagination could play a part in this story. Traumatic experiences create unexplainable side effects on our mind and body. The passage of time from experience to explanation was a year, meaning his mind could have embellished and received more information that became attached to the story. While the story is an interesting one, we can listen to it, appreciate it, then file it away. No near death experience should be accepted as absolute truth when we have the Bible to tell us all we need to know. The Burpo story may offer comfort to some, but only the Bible can offer true hope for our future. 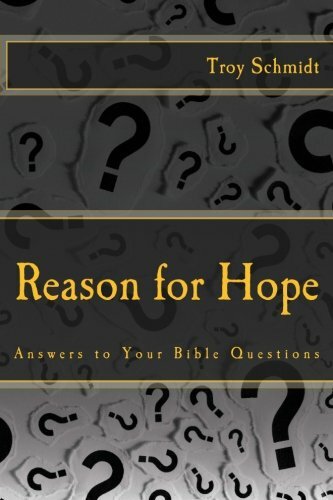 For another perspective on the book and movie, read Hank Hanegraaff's review here.